Archery Addictions began with a dream. 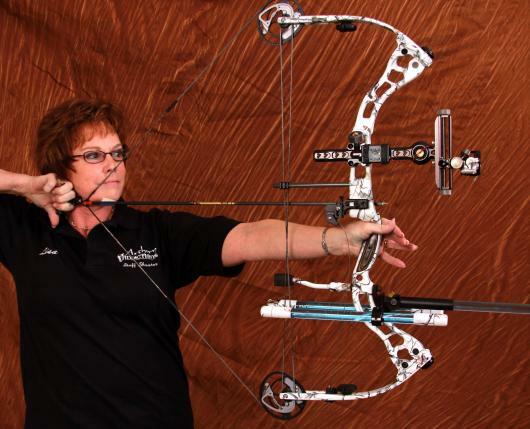 Its founders wanted to create an archery facility that was better than the rest. Their vision: a welcoming environment catering to everyone from kids to adults, beginner to pro, hunter to competitive target shooter. 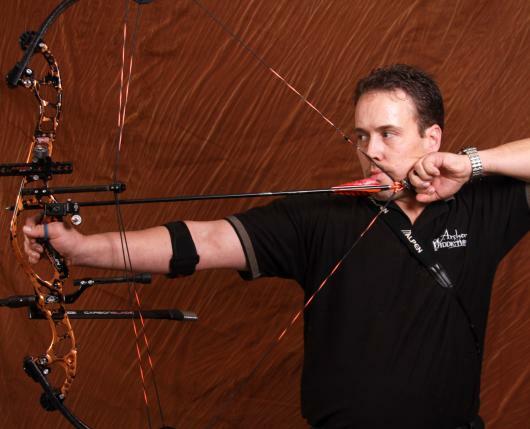 The result is Archery Addictions, the area’s ultimate destination for the sport. With a 20-yard, 16-lane indoor range; a wooded, outdoor 3D range; 20 range, indoor 3D range; virtual video hunting; and a massive pro shop (complete with Hoyt, Mathews, Bowtech, Elite, and Prime), Archery Addictions is more than a place to shoot: It’s an experience. 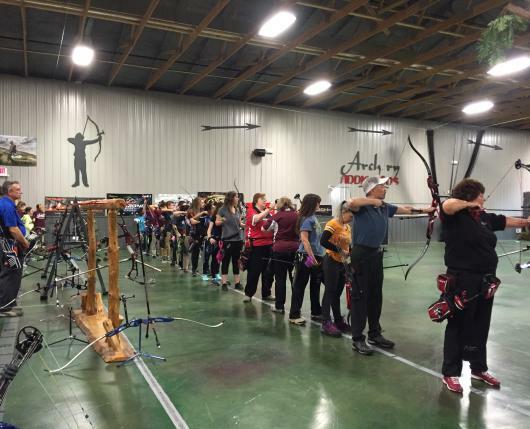 Archery Addictions is available to host leagues, birthday parties, and corporate functions.